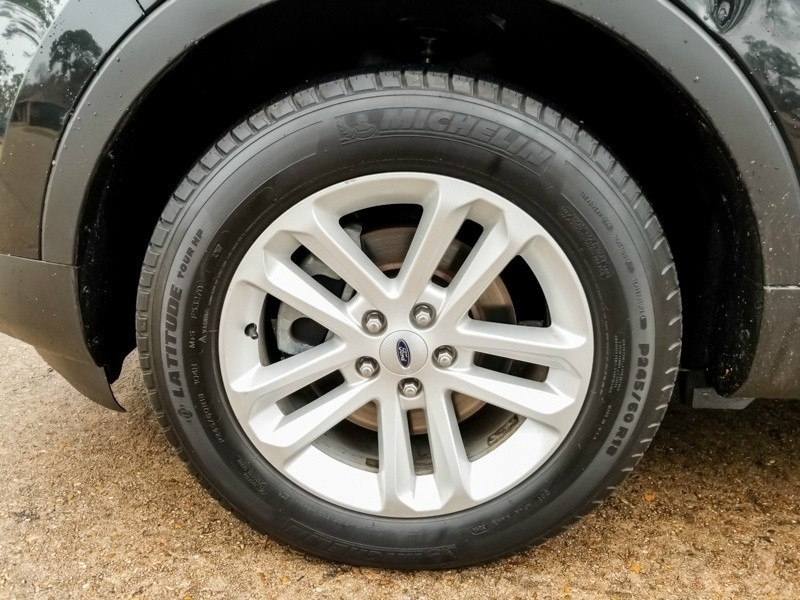 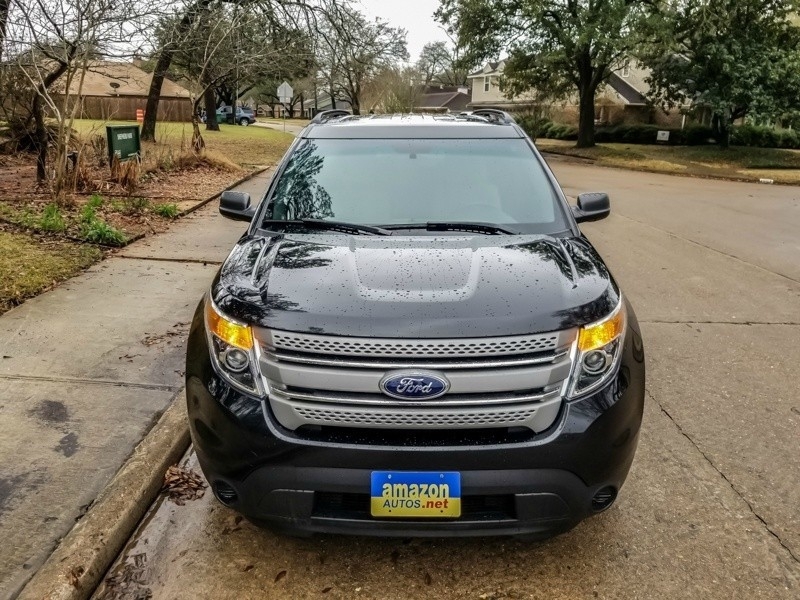 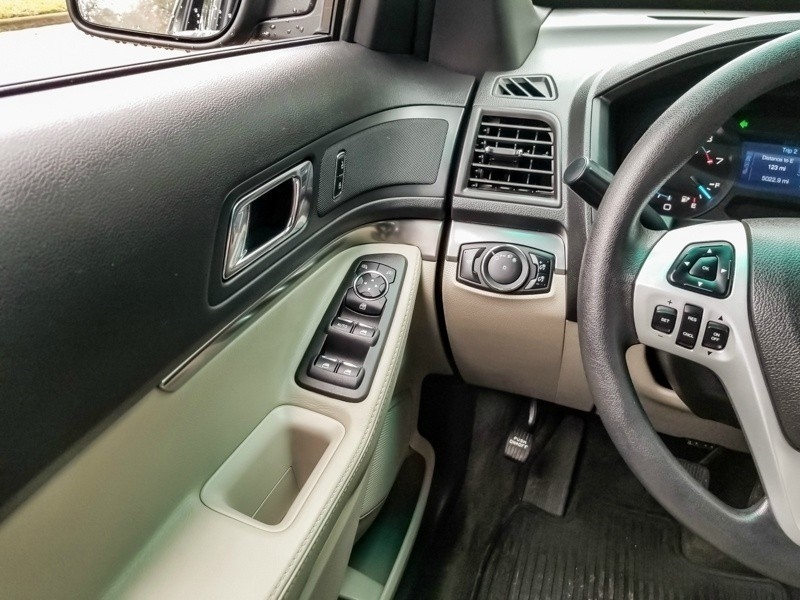 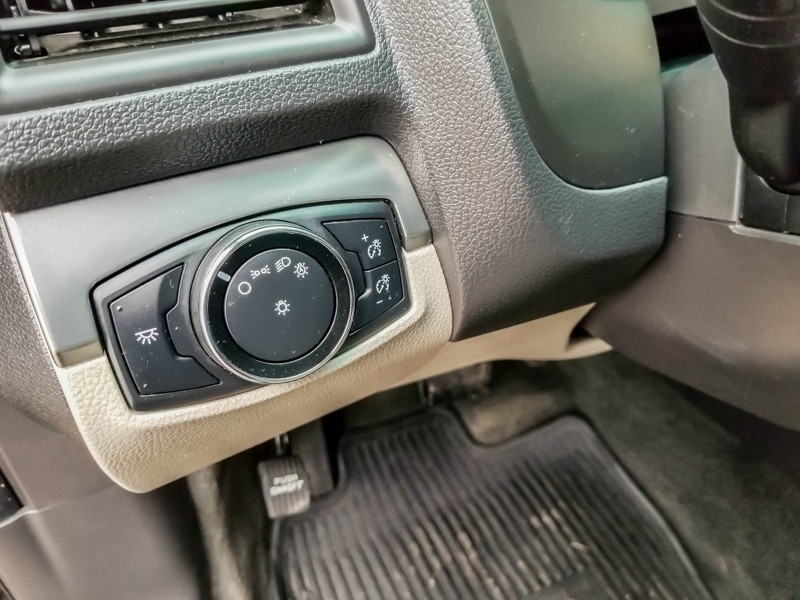 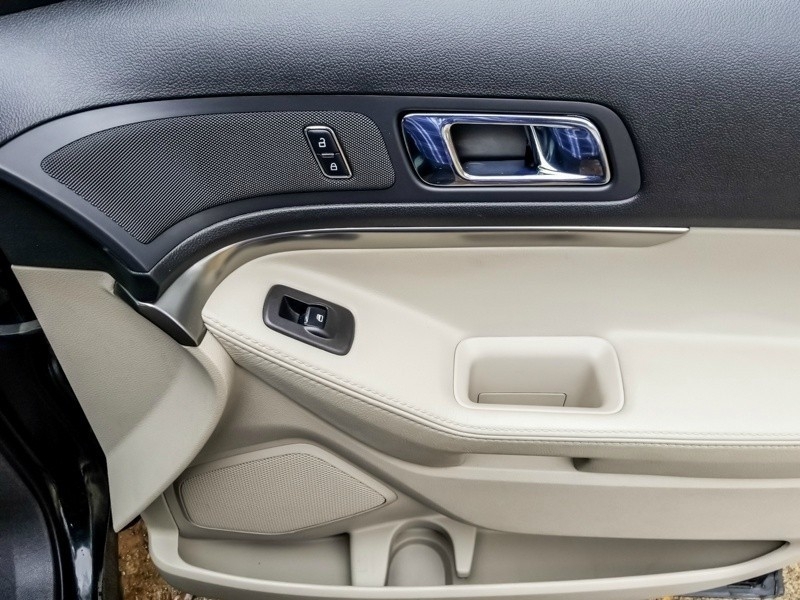 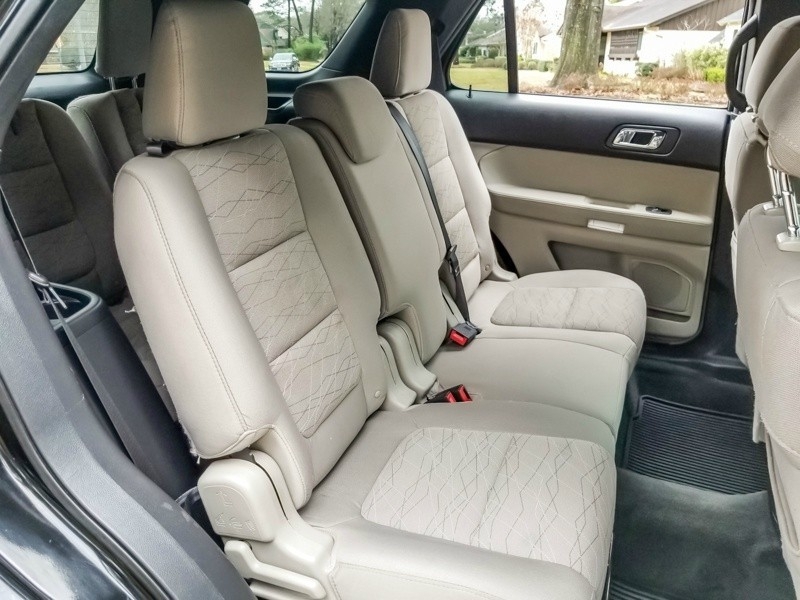 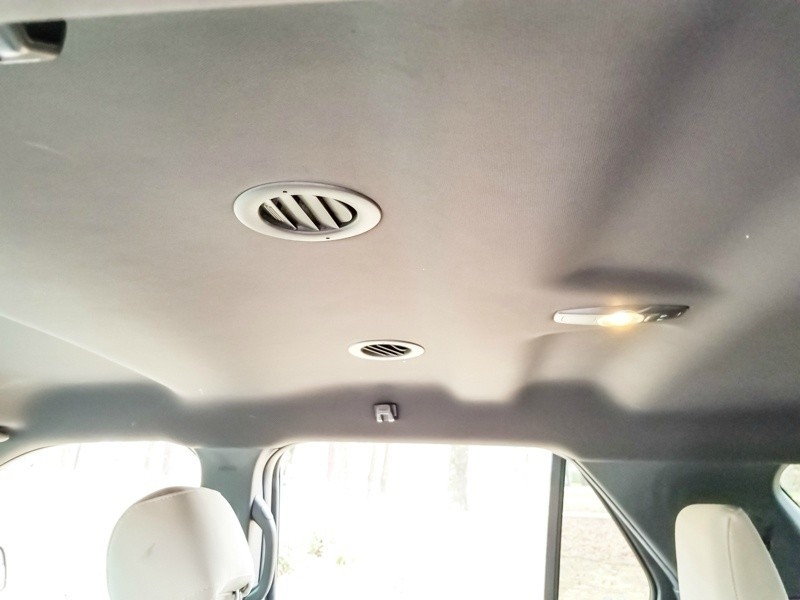 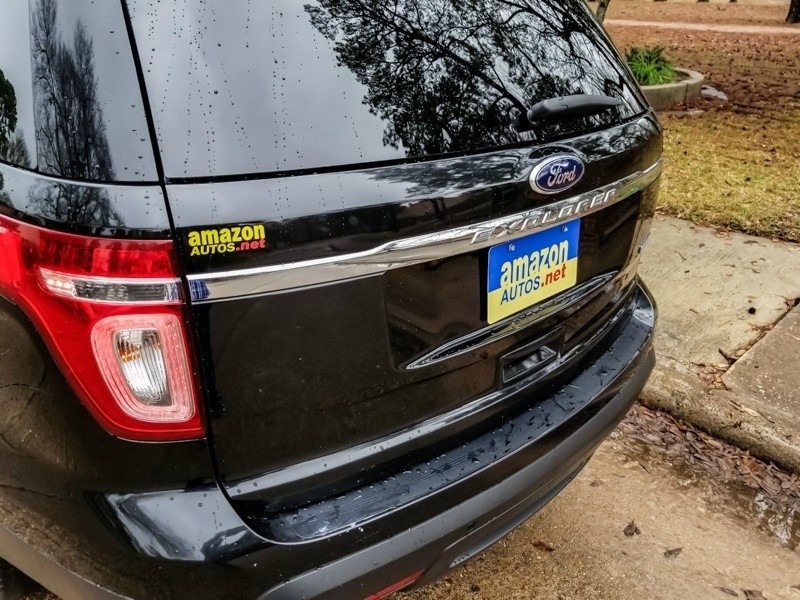 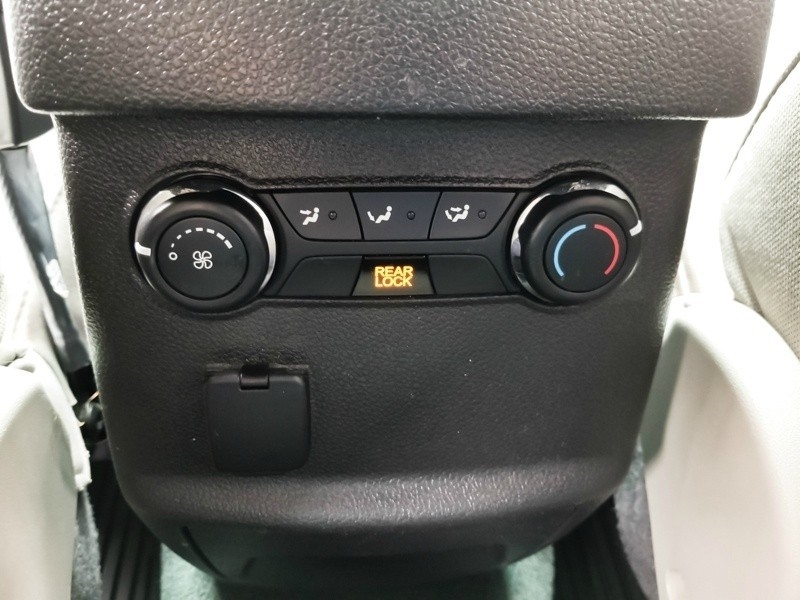 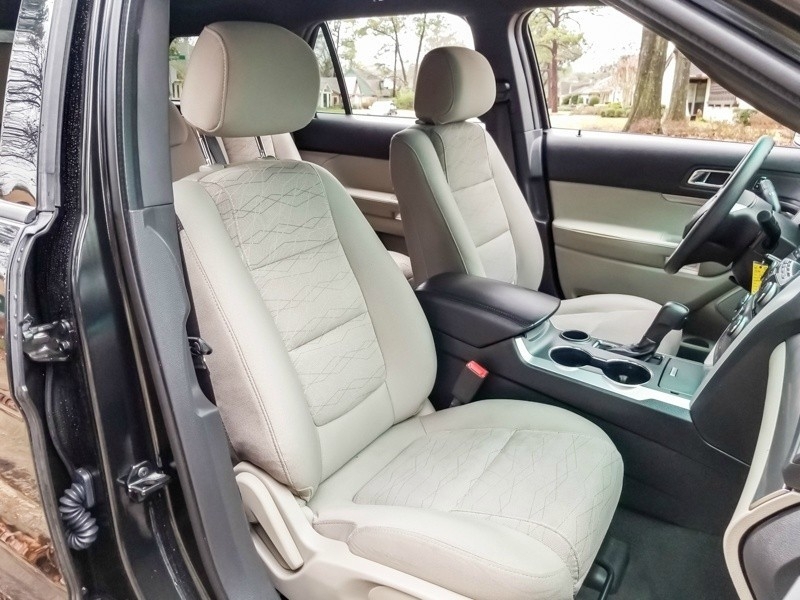 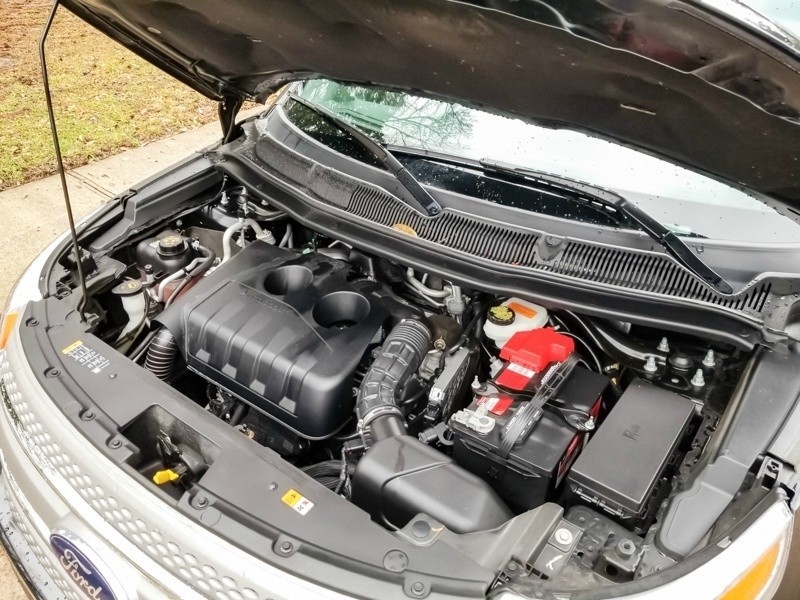 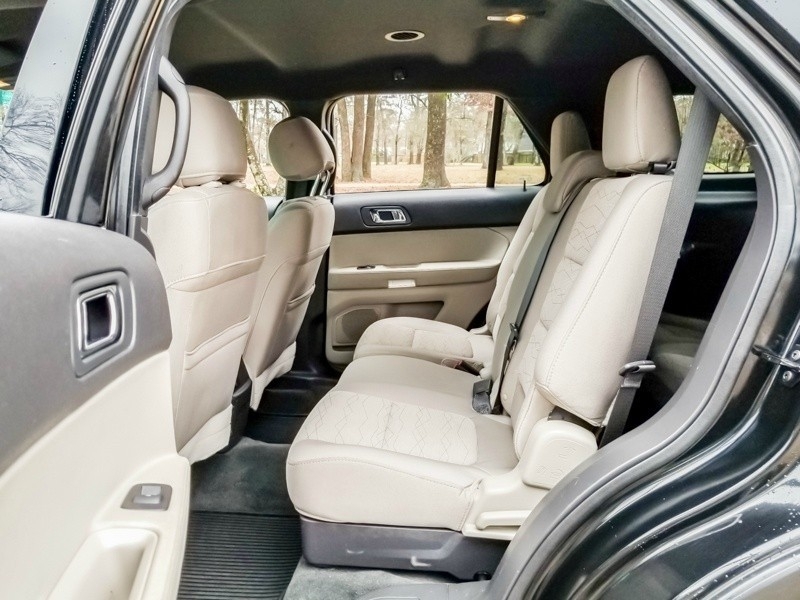 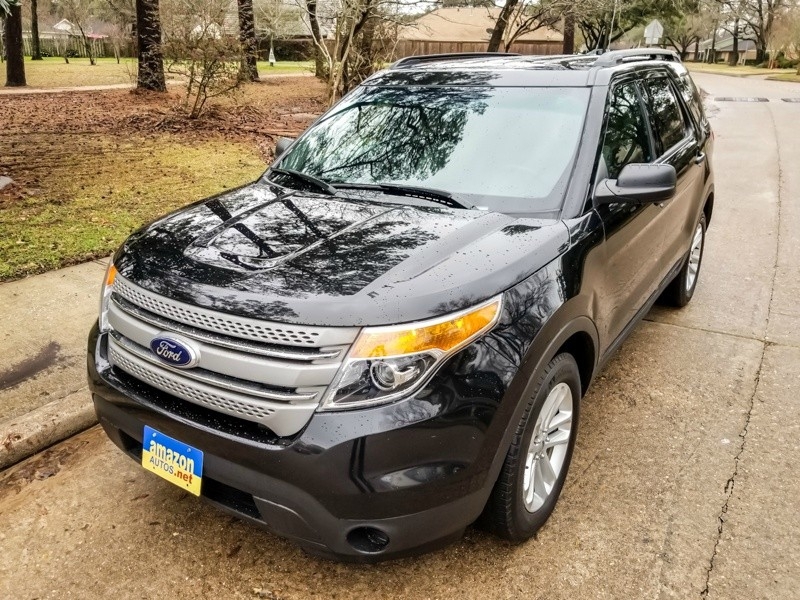 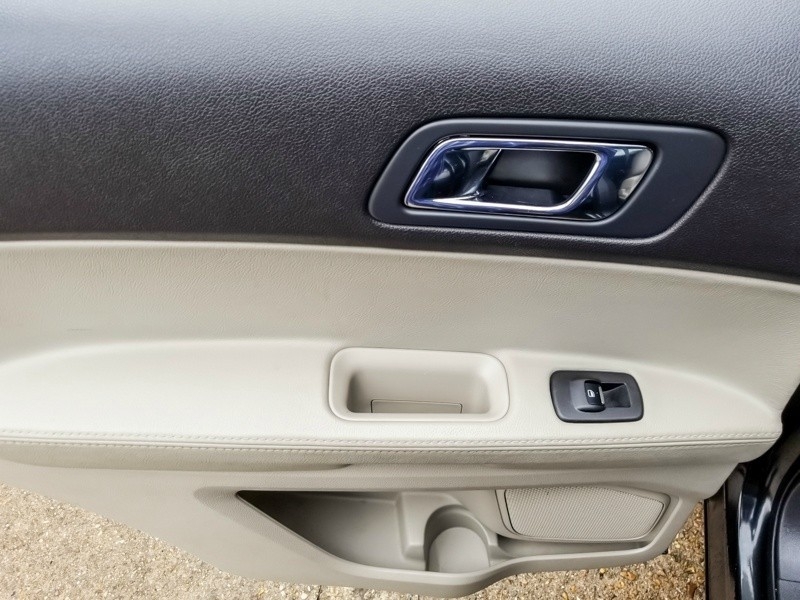 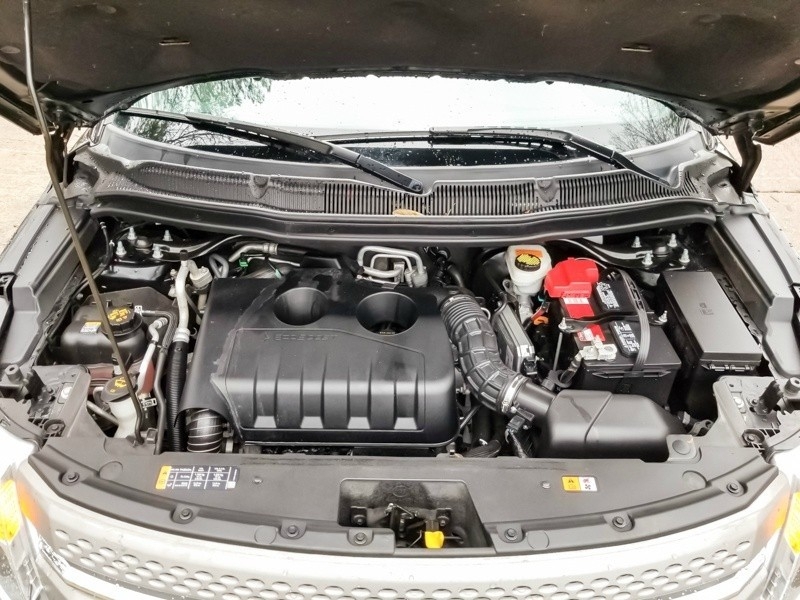 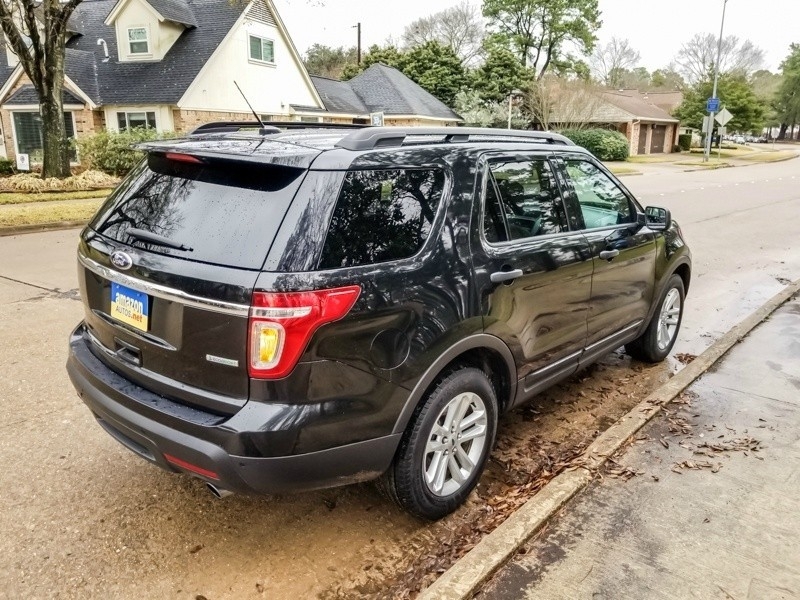 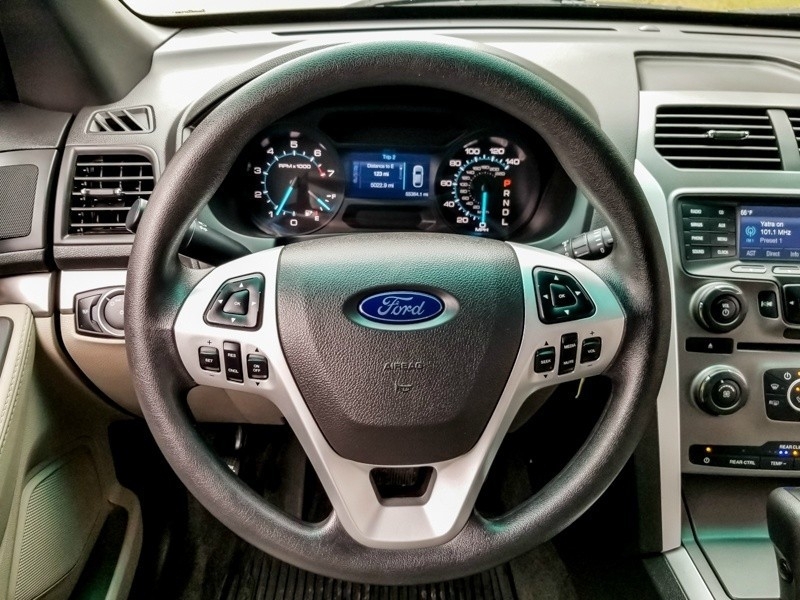 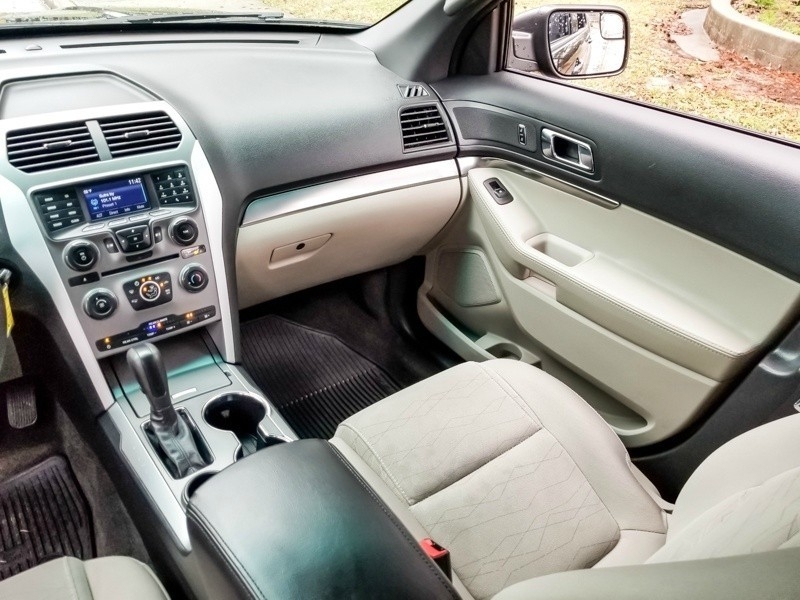 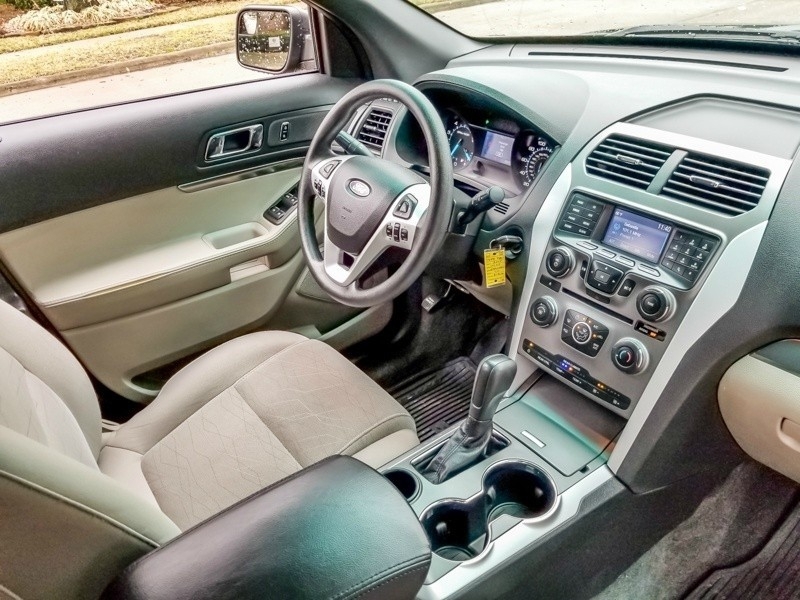 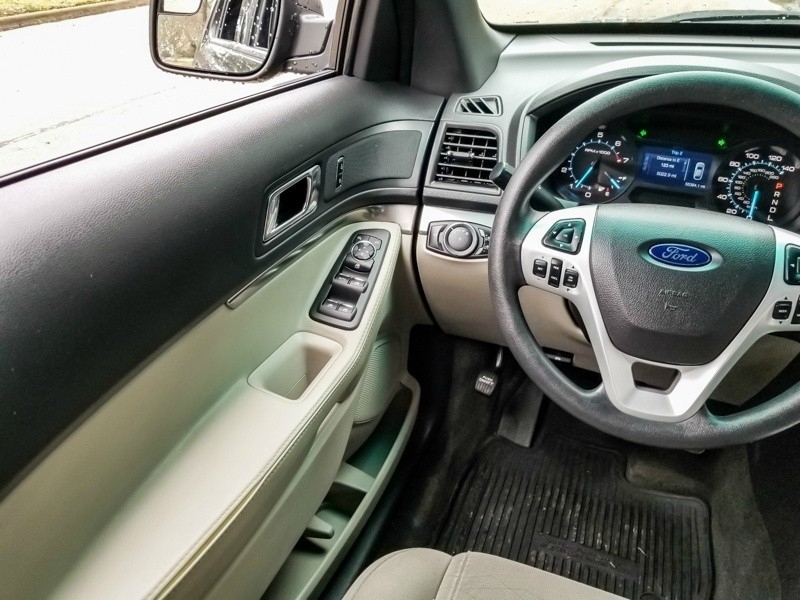 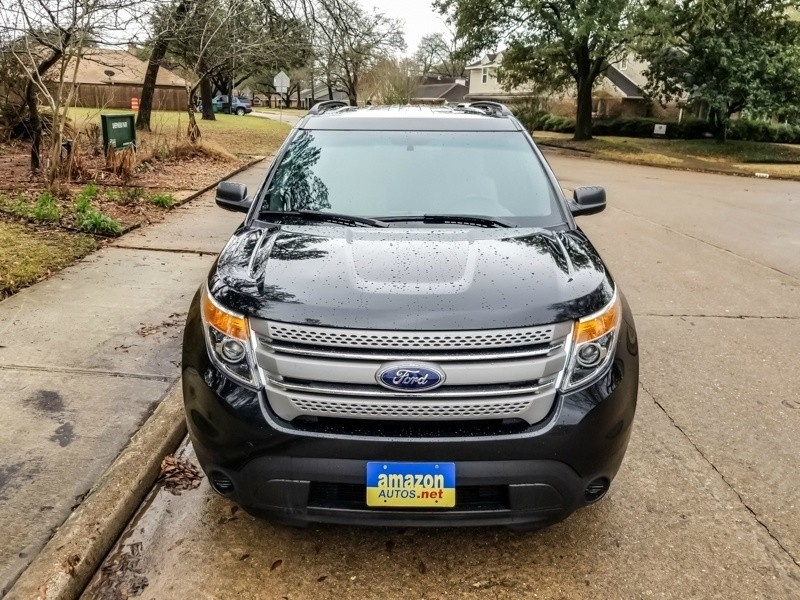 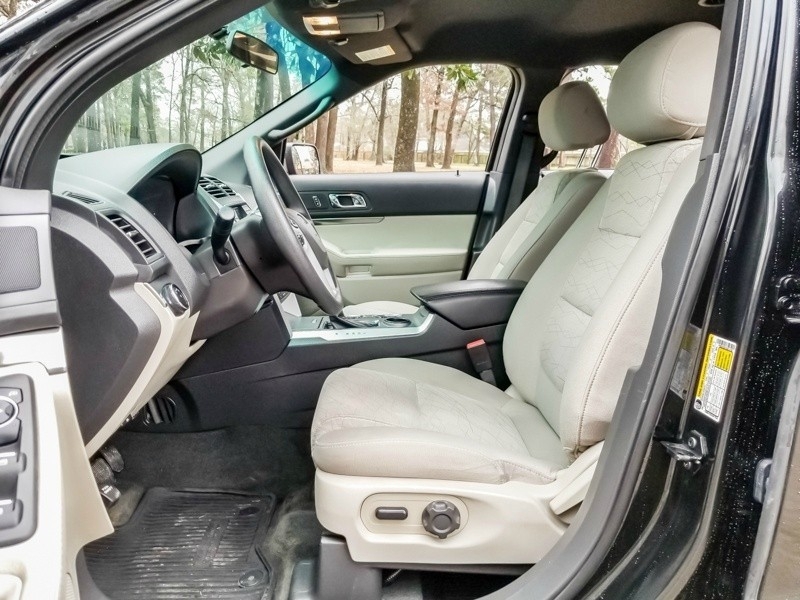 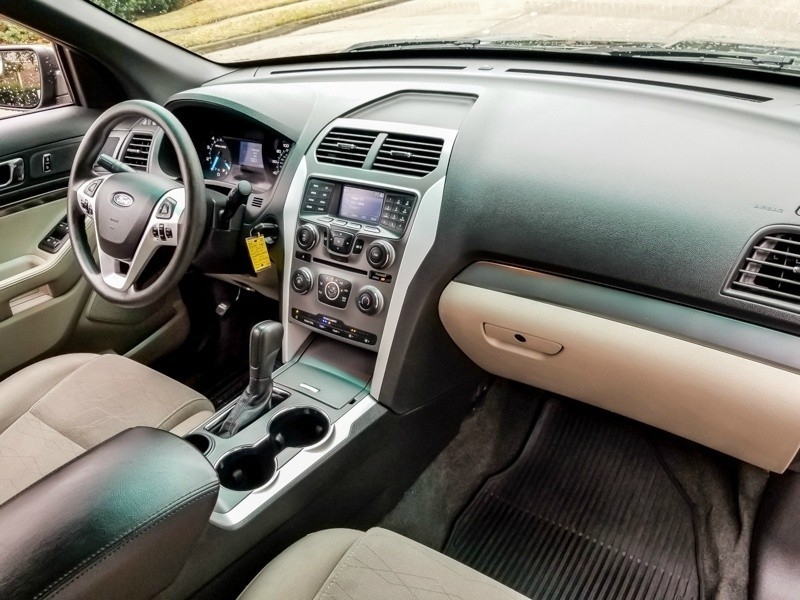 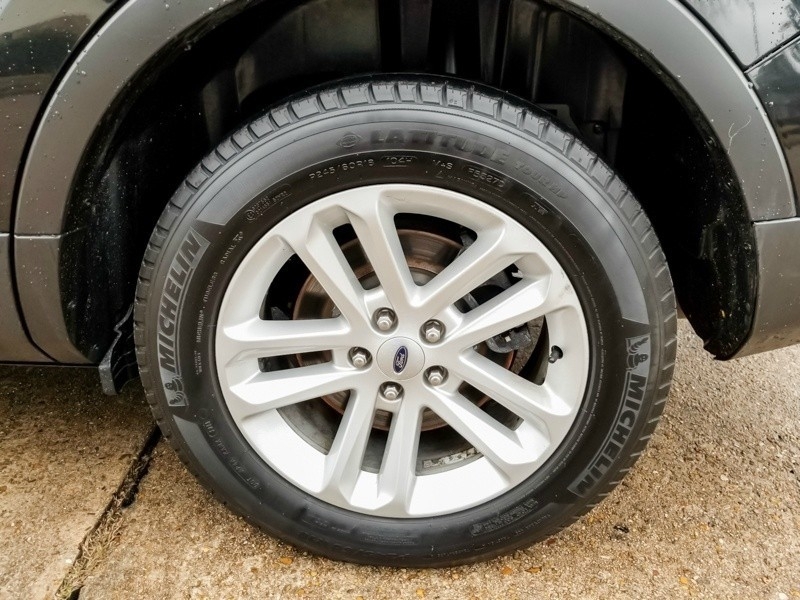 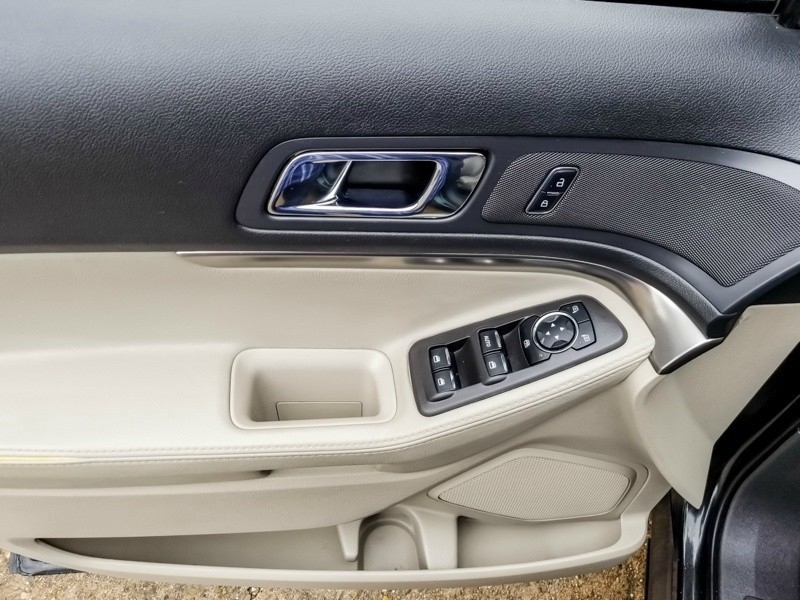 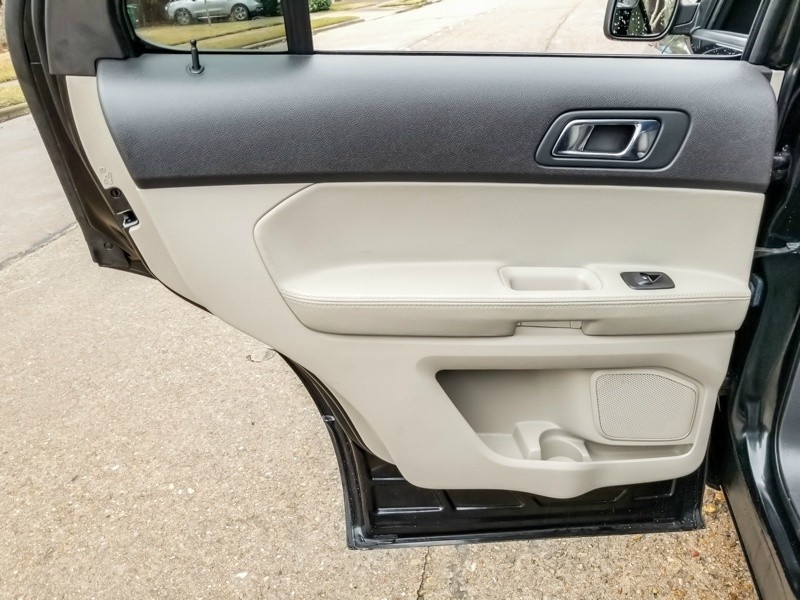 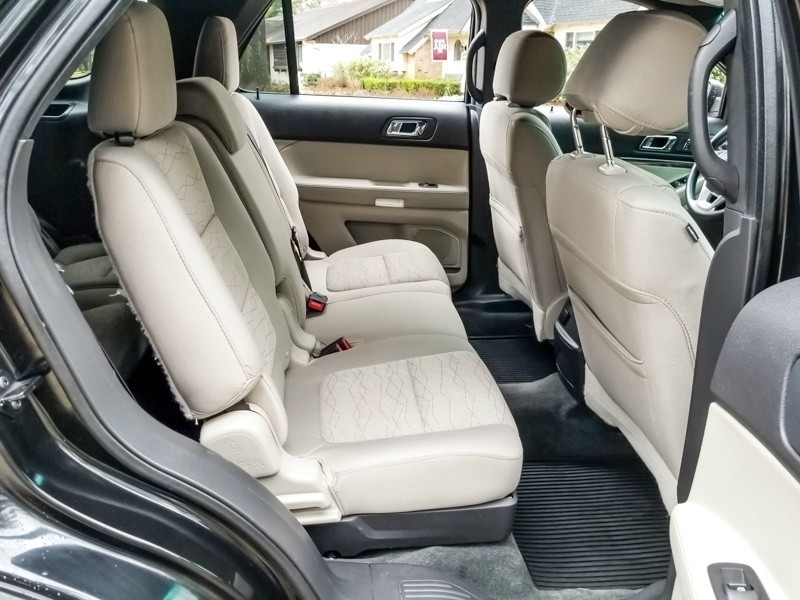 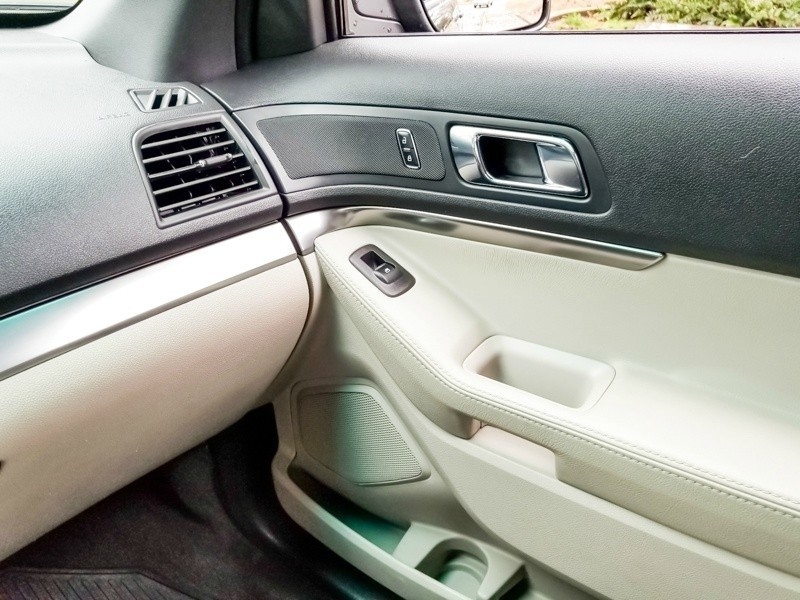 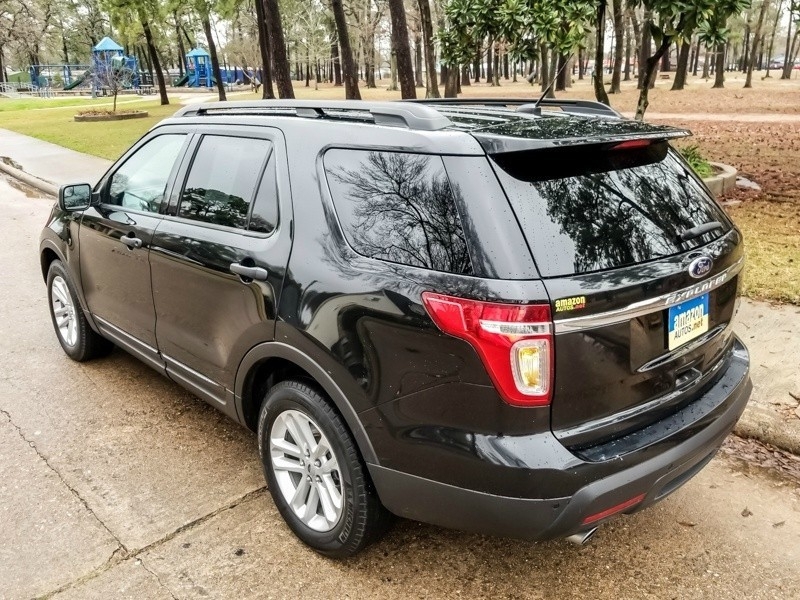 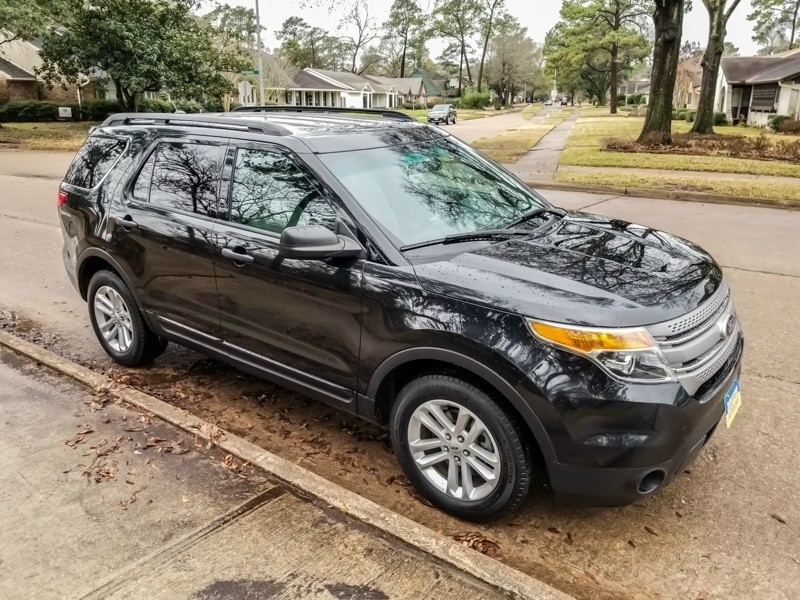 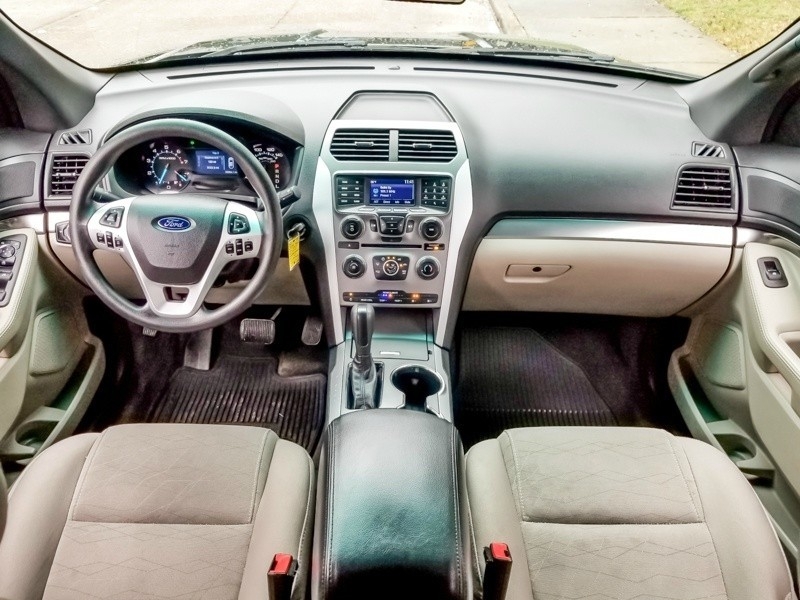 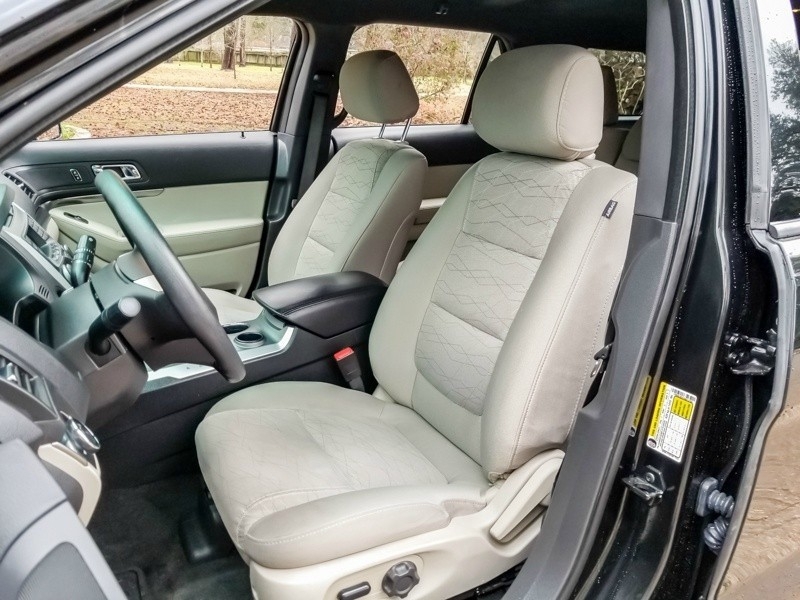 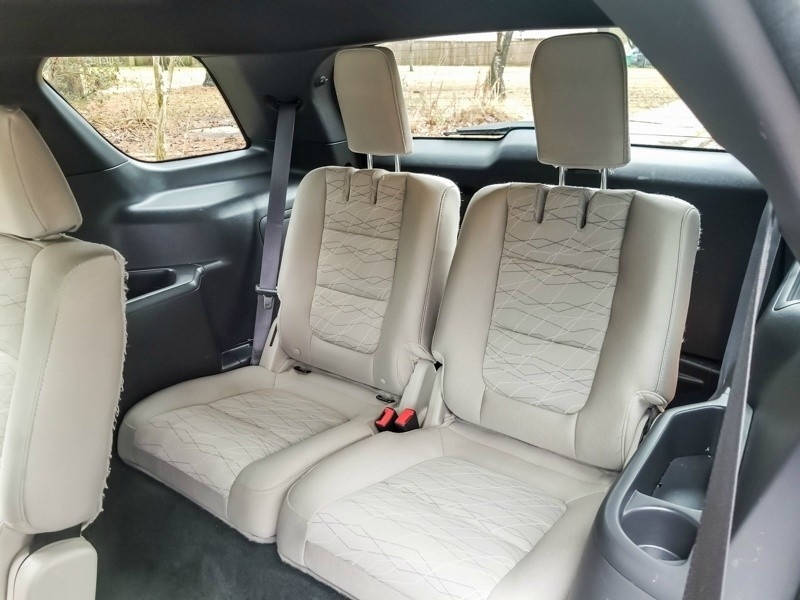 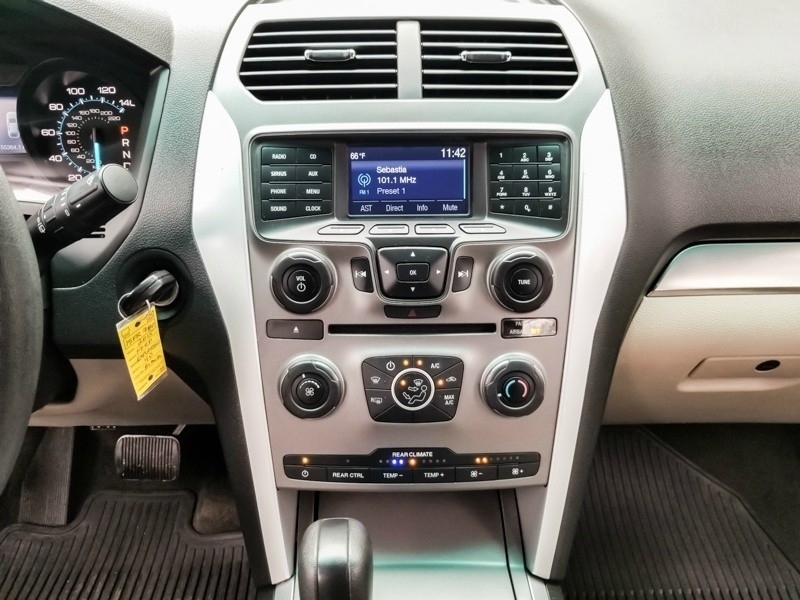 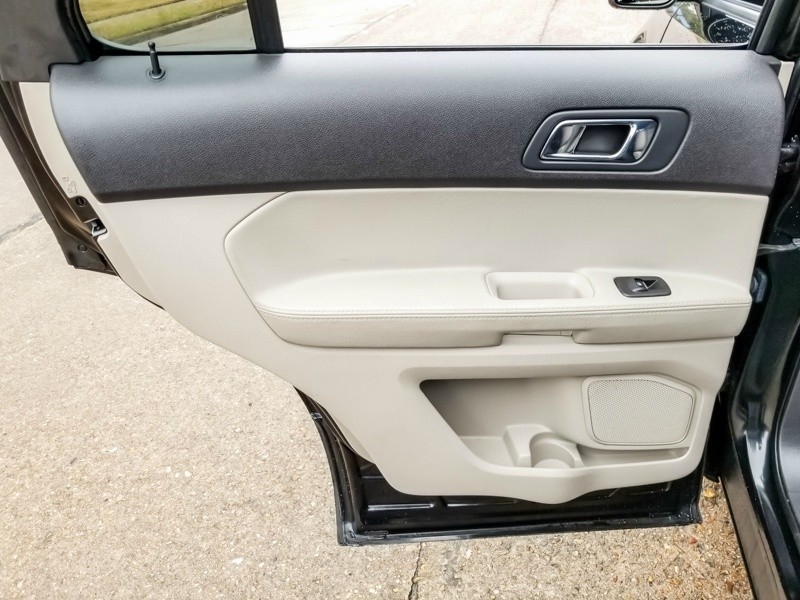 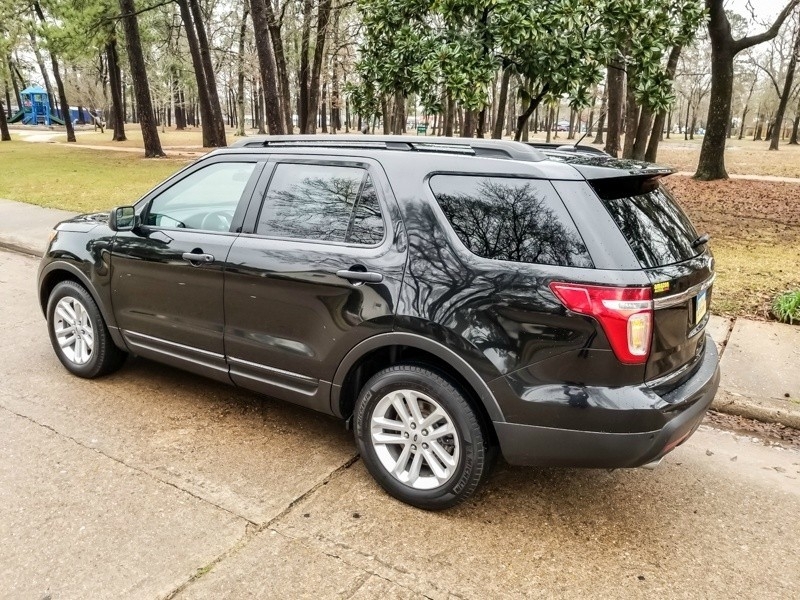 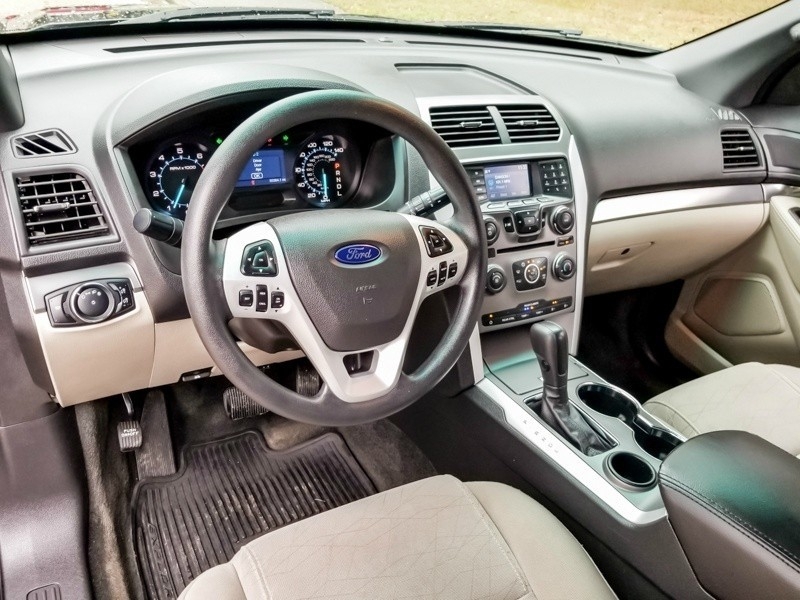 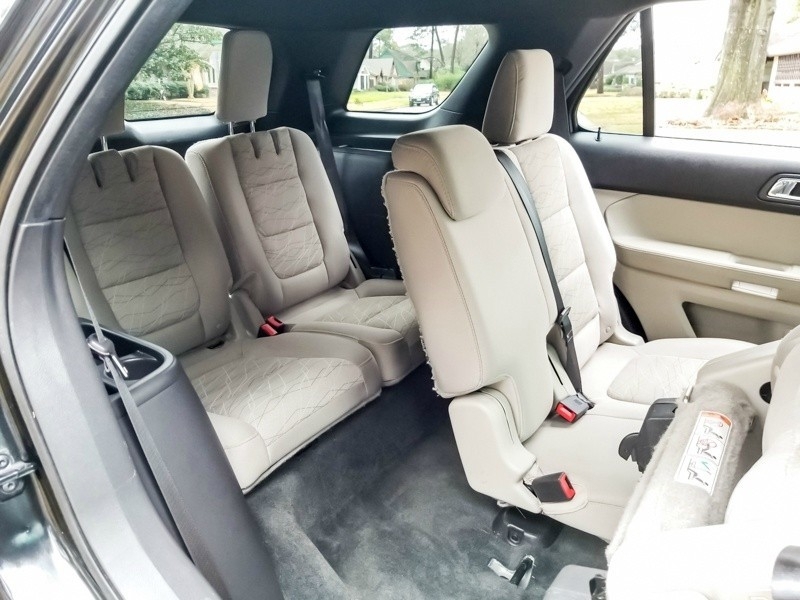 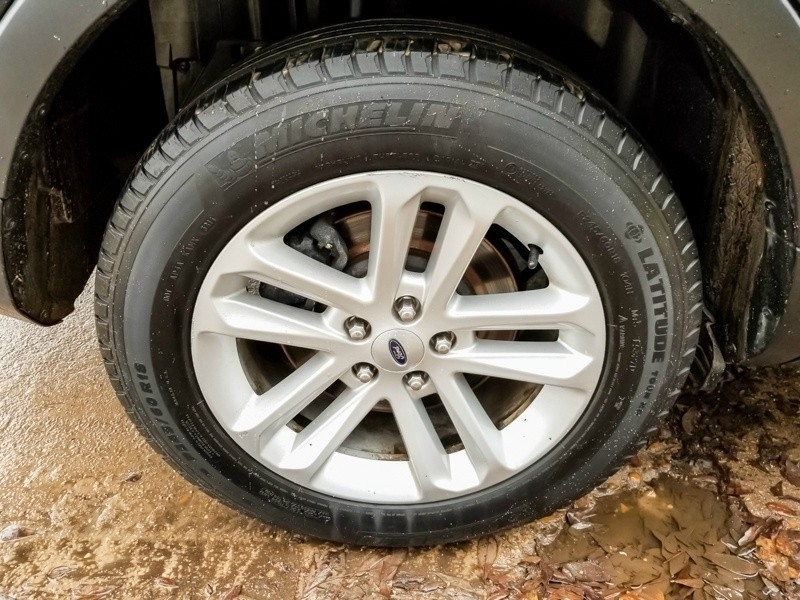 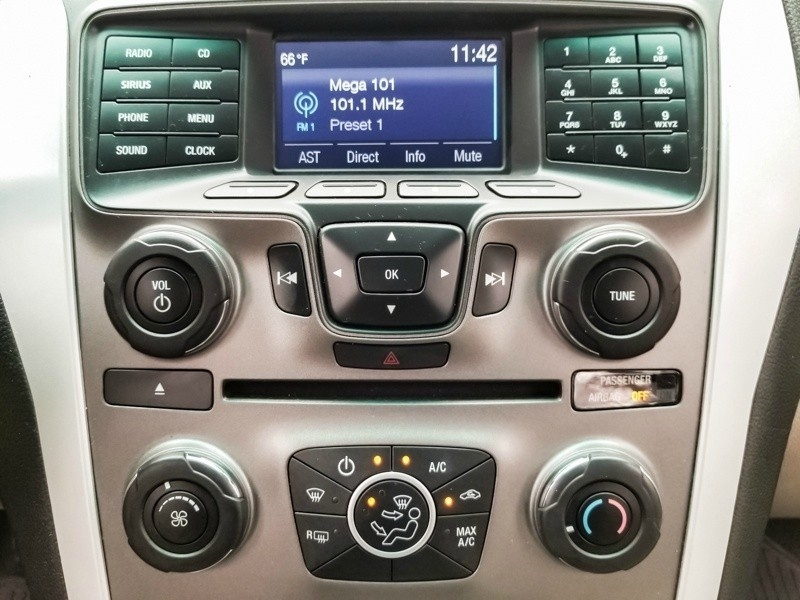 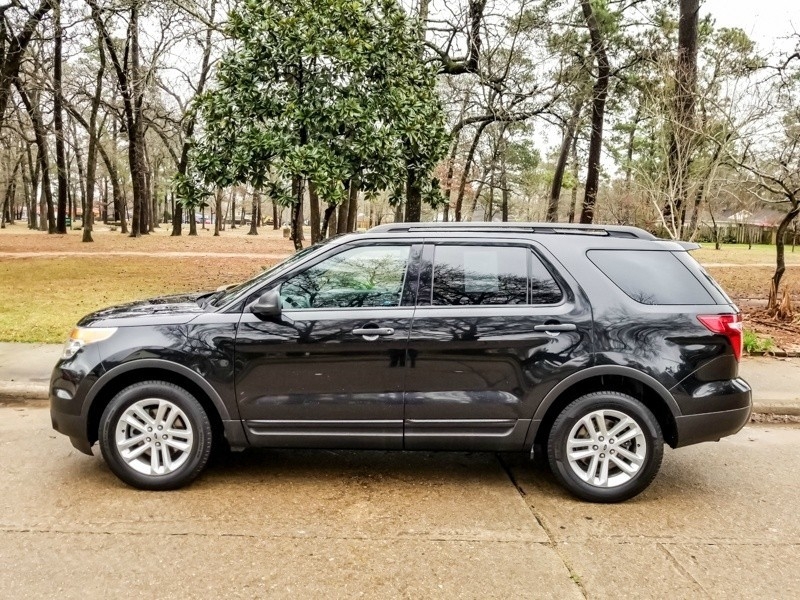 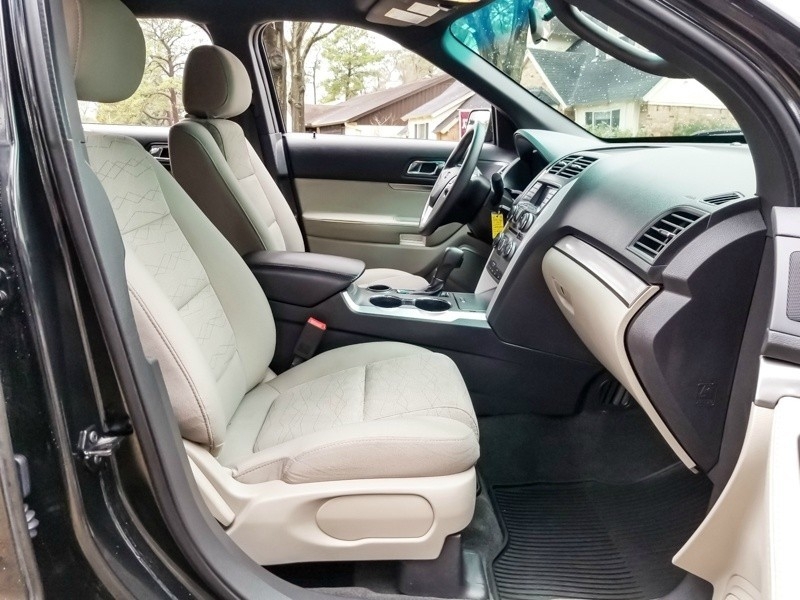 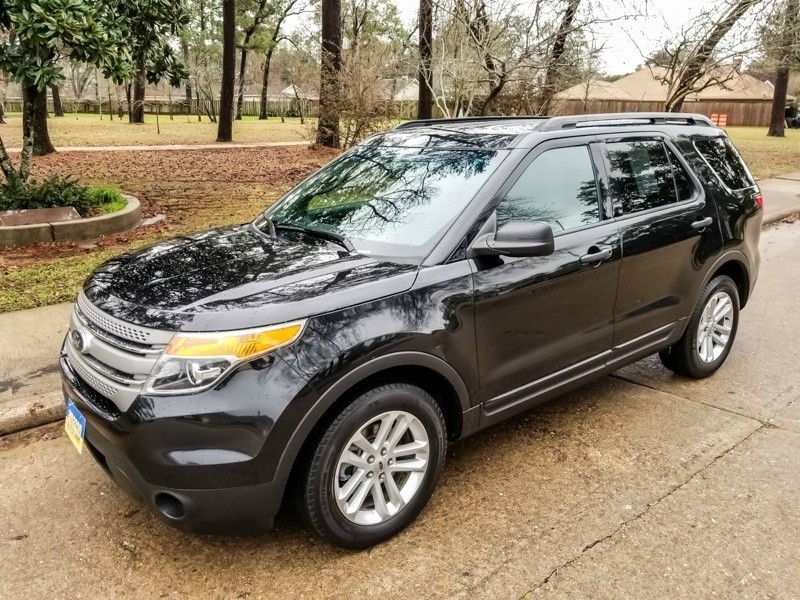 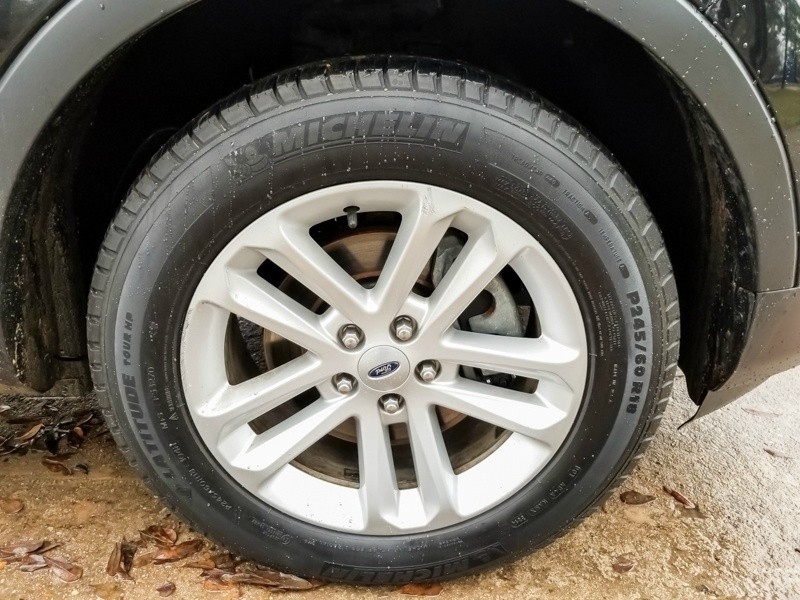 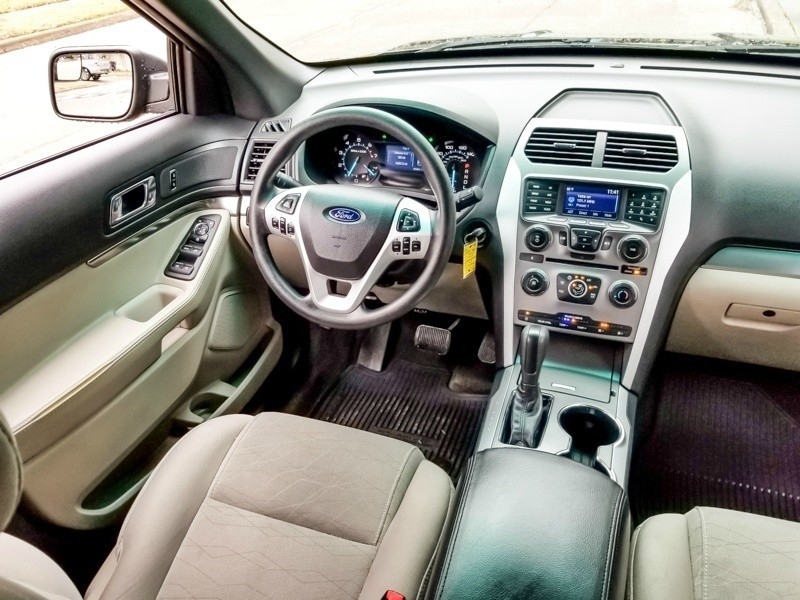 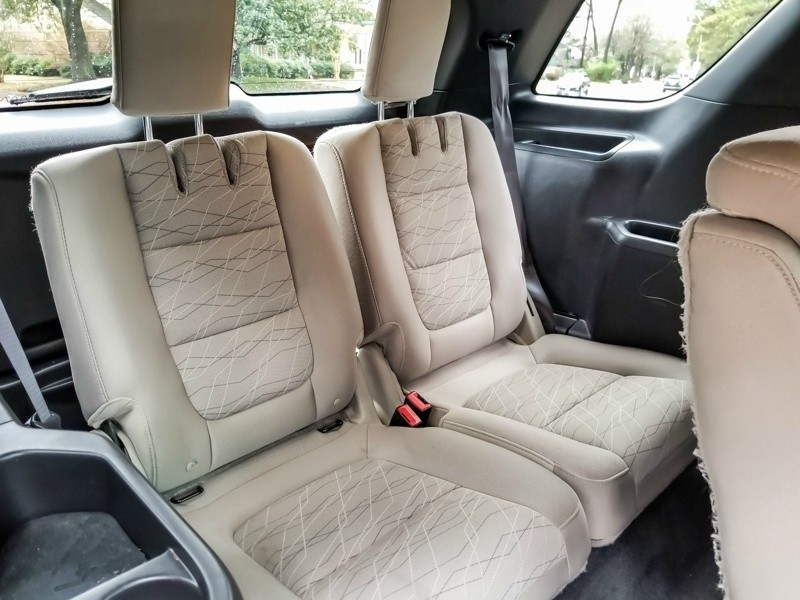 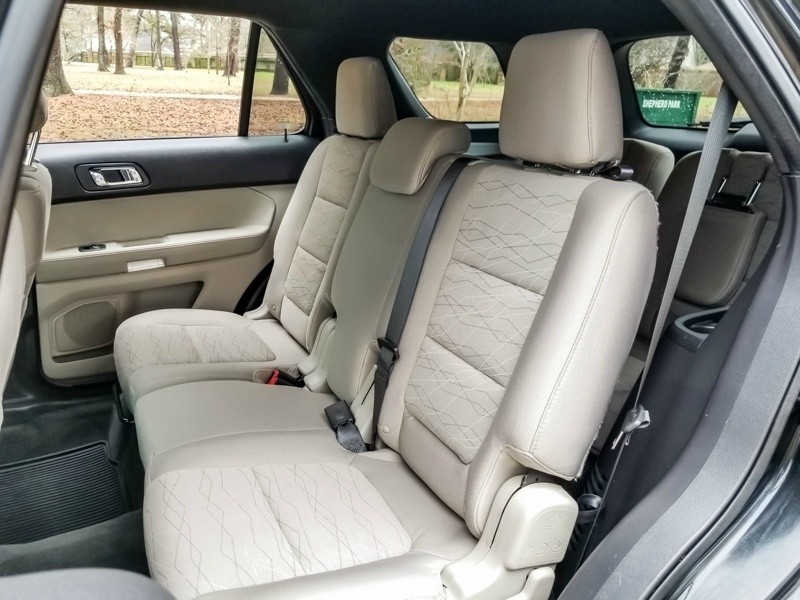 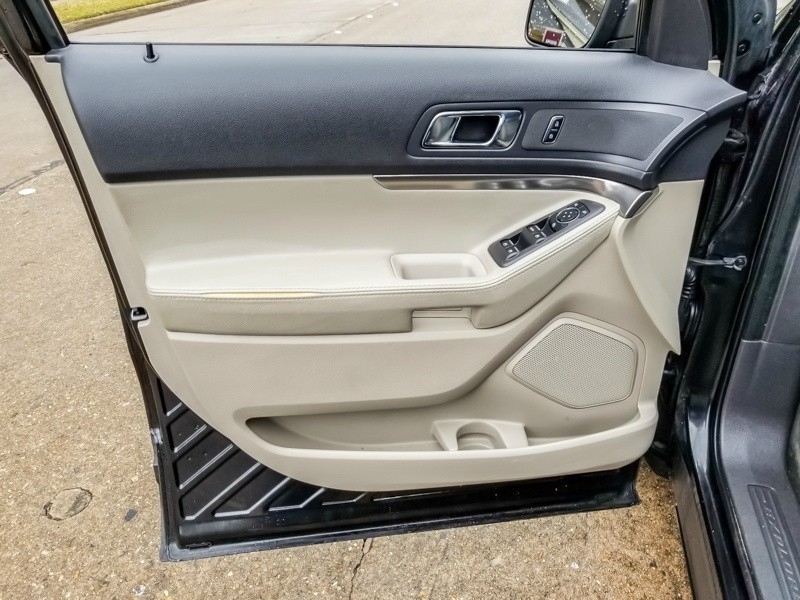 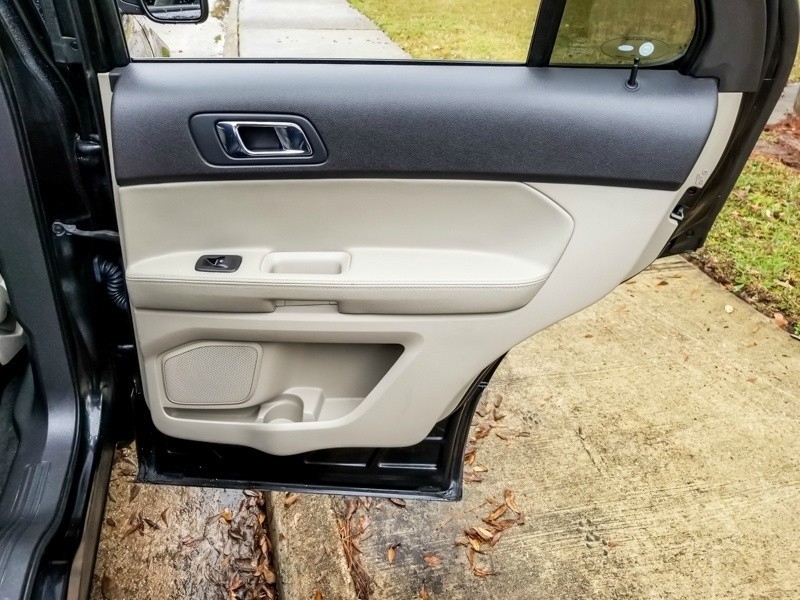 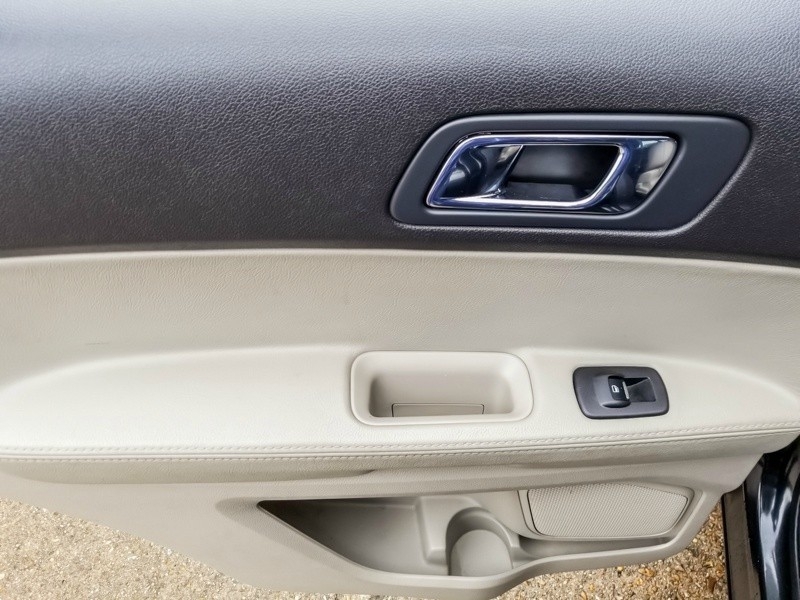 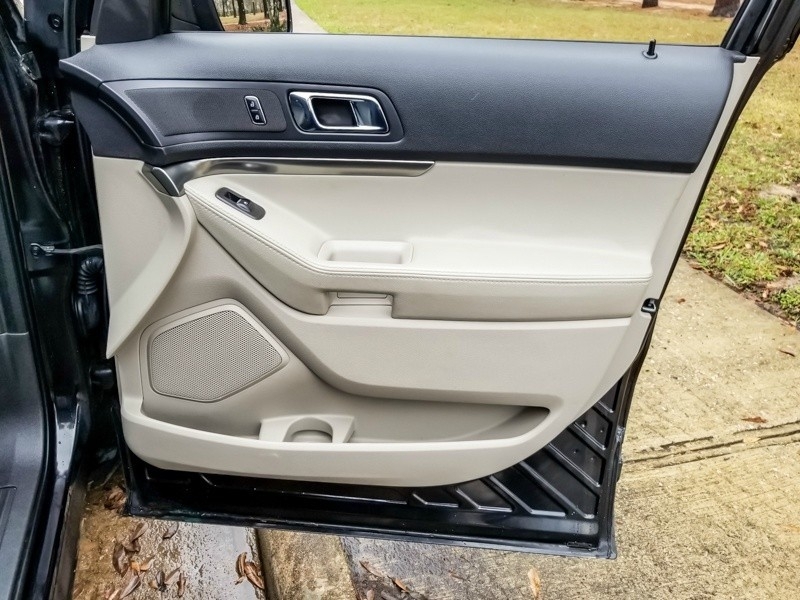 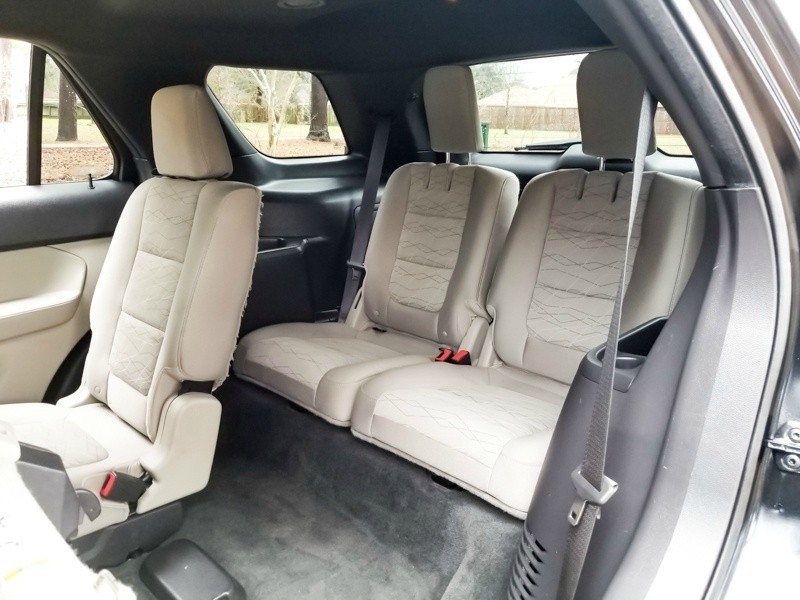 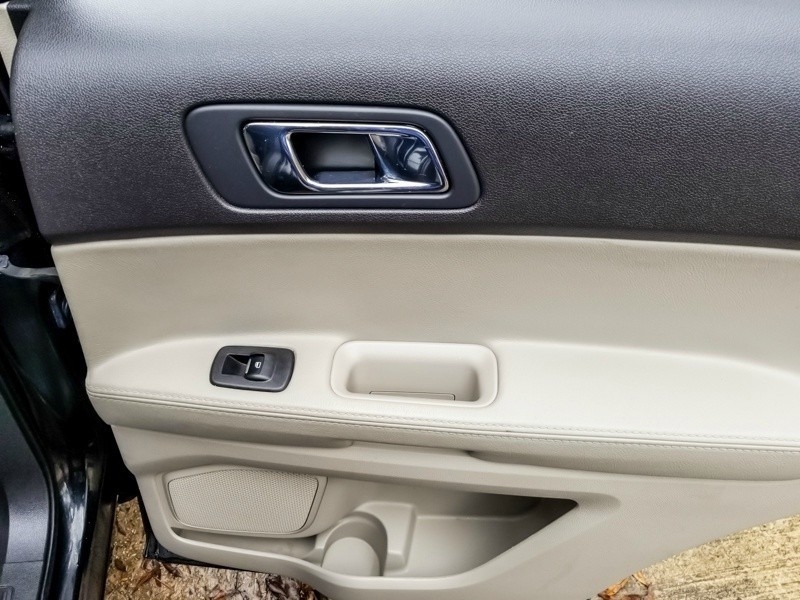 Beautiful Explorer Limited with an Attractive Exterior Color and Clean Interior Sport Utility Vehicle Equipped with Third Row Seat, Driver Power Seats, Microsoft SYNC Luggage Rack, Steering Wheel Controls, and Parking Aid. 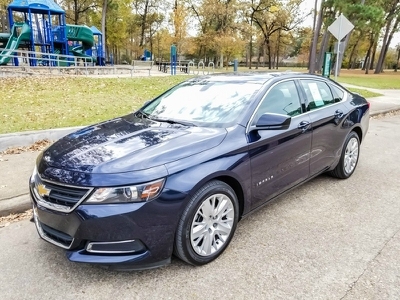 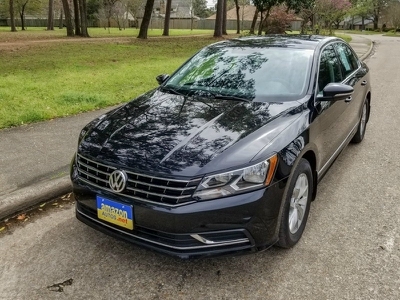 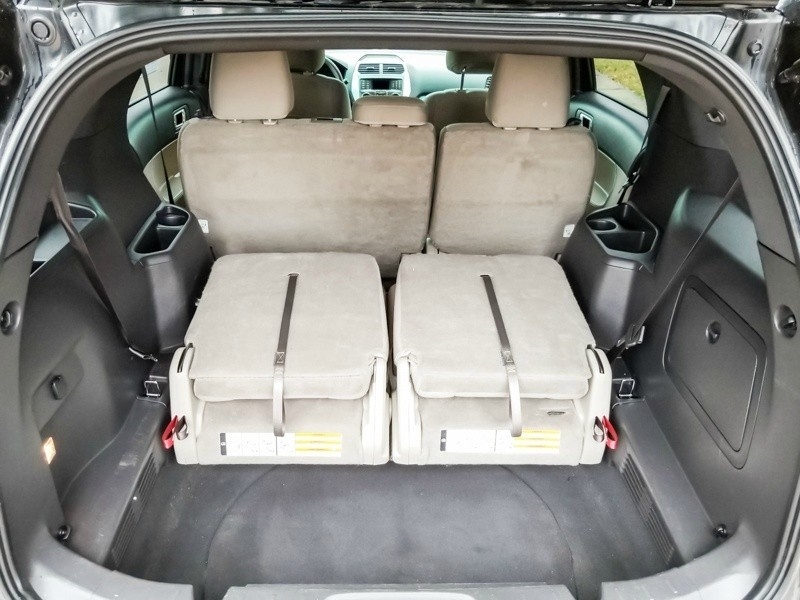 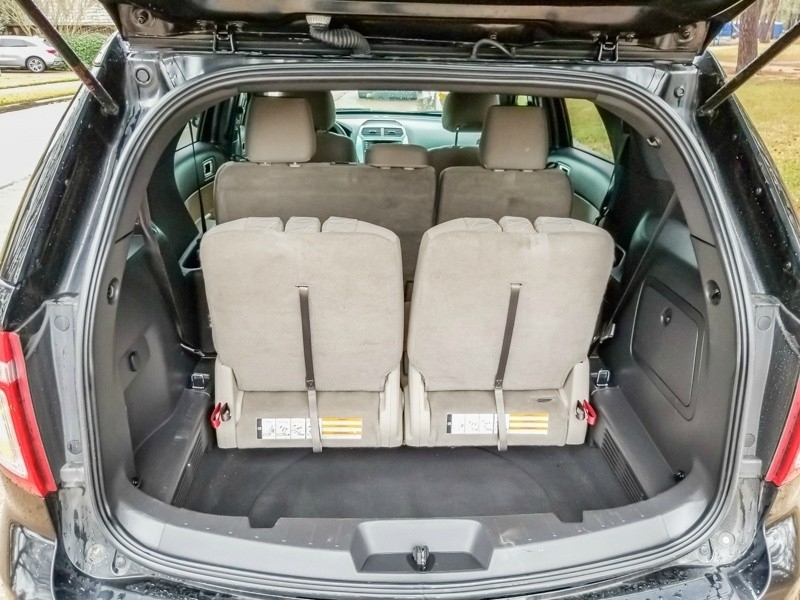 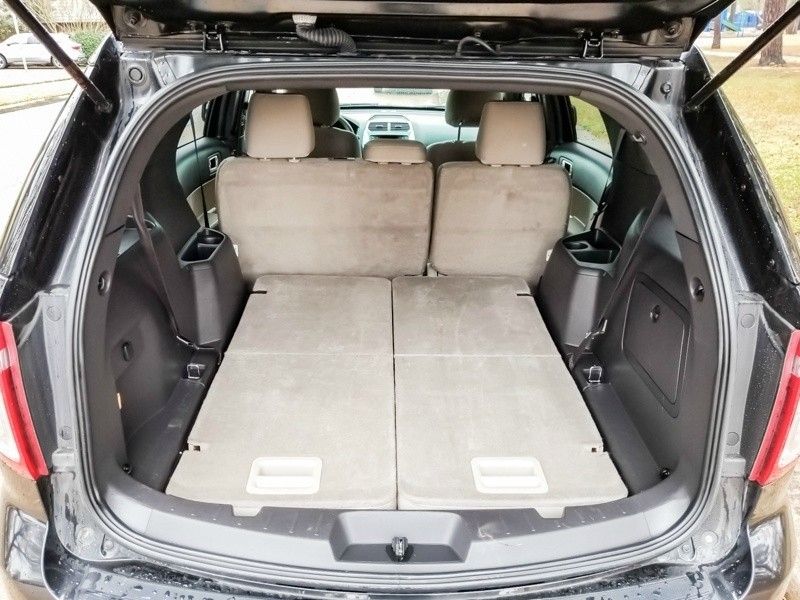 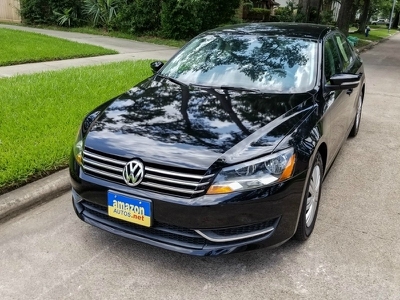 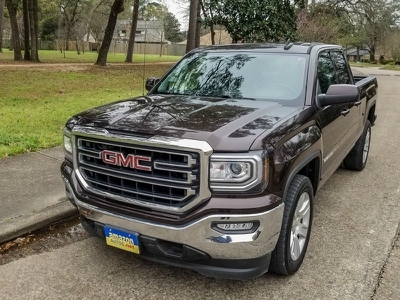 Excellent Vehicle for Big Families or a Family with Dogs. 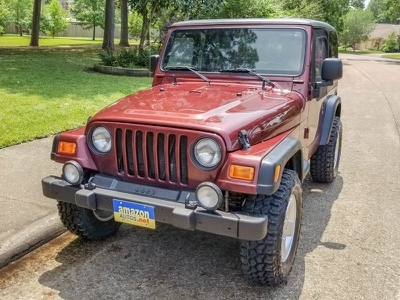 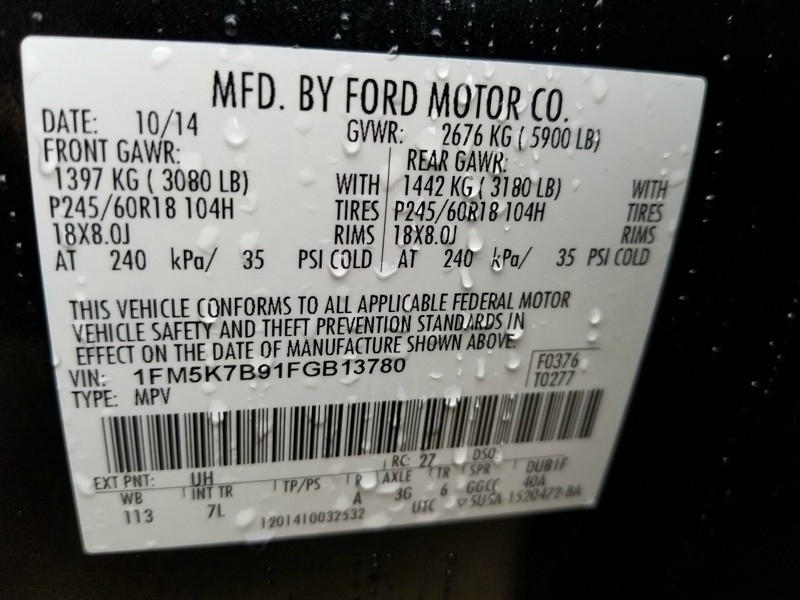 Reliable Vehicle for Much More Miles.